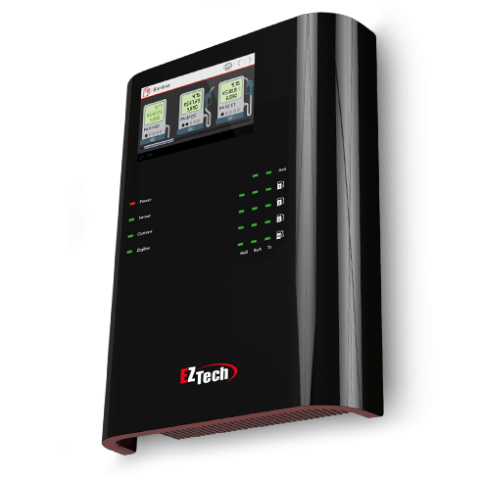 EZTech Vision is a revolutionary product for the automation market as it fully integrates pump commmunication, tank gauging and environmental monitoring. 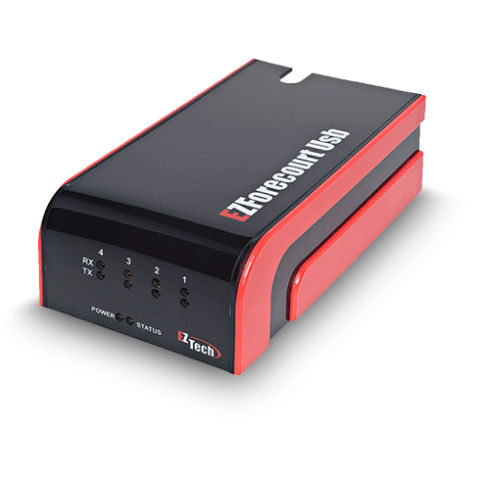 Available in wireless or wired options, it is integrated with the main pumps, management software and tank gauges (ATGs) on the market. The touch screen makes it easy to visualize information, bring up electronic totals and stock in real time. Being the market leader in wireless technology, this is the best solution for large gas stations whose management wants worry-free infrstructure and communication.With no limit to the number of pumps or hoses, EZForecourt Plus Wireless communicates with pumps by means of built-in remote terminals and integrates with the main pumps, management software and ATGs on the market. 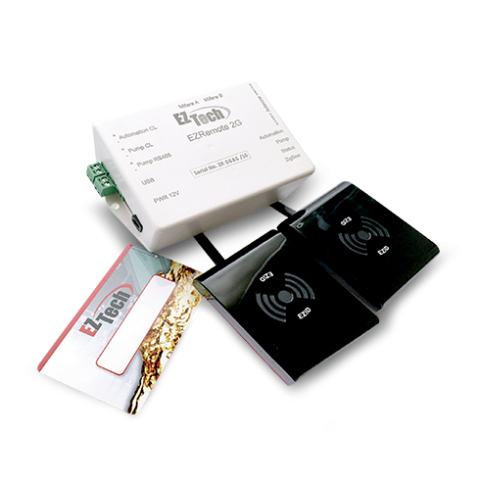 Using a combination of ZigBee wireless technology, which does not rely on a WiFi network, and two of the latest generation of micro-controllers, this product provides total security and speedy communication. 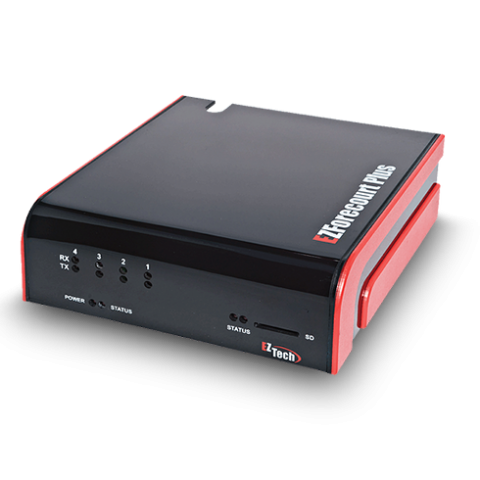 Our best-selling equipment for pump automation, it communicates with up to 16 pumps connected to 4 slots by means of data-cables. Its multi-functional architecture, with a cutting-edge processor, integrates with the main pumps, management software and ATGs on the market. With an offline storage capacity of 100 thousand plus deliveries, EZForecourt Plus is autonomous, and with onboard WindowsCE, is both intelligent and robust. EZTech’s solution for identifying attendants and/or clients. 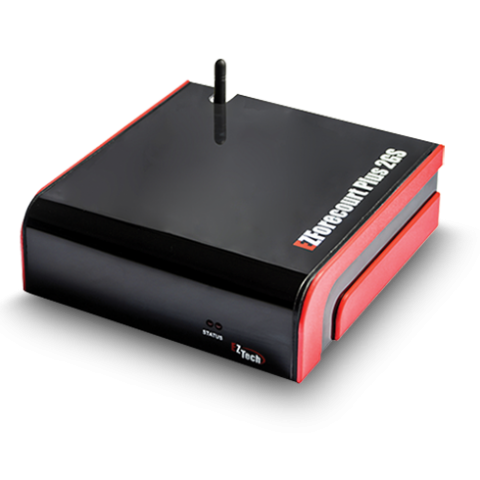 Integrated with EZForecourt Plus or superior automation, this product works autonomously with a memory capable of managing and storing up to 100 thousand deliveries without communicating with the automation. This guarantees greater efficiency at your gas station, by eliminating the possibility of your fuelling position stopping due to a communication failure. With EziD, pumps will only release deliveries after reading each attendant’s card, associating each delivery with a specific attendant and/or client. This, in turn, enhances management transparency, as well as enabling the implementation of internal policies regarding team performance. This is the most cost-effective solution for smaller gas stations, not needing attendant identification. This product is able to communicate with up to 16 pumps, connected to its 4 slots by data cables, and is integrated with the main pumps and management software on the market. The data server is located in the computer where the EZForecourt USB is installed.